Here we are, the first weekend in June already! I hope you’re enjoying the sunshine! I know I, for one, am happy to be able to get these kids out of the house every day! I always start out the day with the goal of letting them run around and get tired out, but they just seem to keep on going no matter how much running they do! 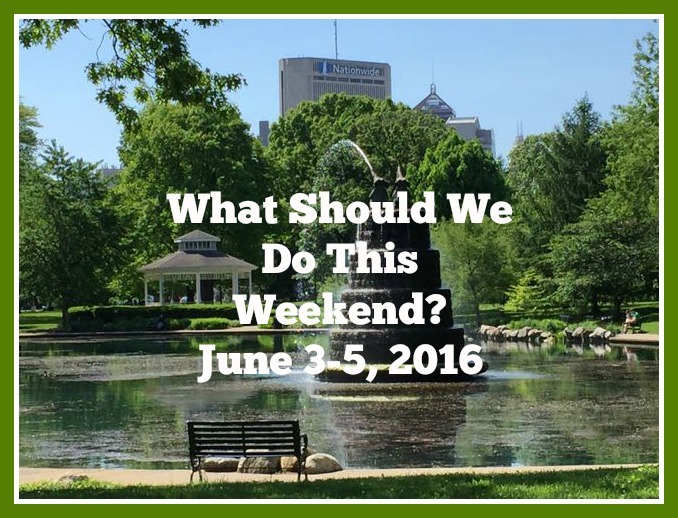 😉 Here are 12 things to do this weekend! Enjoy it! Mr. Eric will perform at this interactive and fun Kids Concert! A fun combination of Rhythm on the River and Movies on the Mile brings you the Arnett Howard band at 7:30 PM and a showing of the movie Inside Out at dusk! This event is free! Live music, rides, games, crafts, food and, of course, strawberry shortcakes are what this festival is all about in downtown Newark! 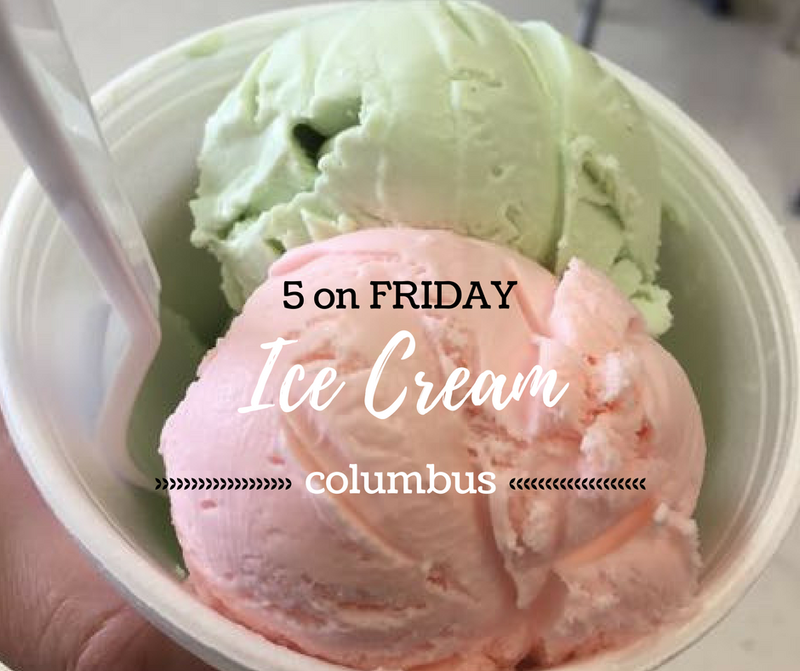 If you’re looking for a short road trip this weekend, it sure sounds tasty! Search for treasure at the Short North Yard Sale – individual yard sales happen all around the neighborhood! Stop by Hubbard School Bazaar to support the school and shop for kids stuff, sample coffee from Boston Stoker, and more! Bring a pair of shoes in any condition to donate to help the school raise money. See more here. Kick off the summer with a family-friendly celebration while learning more about the services at the Reeb Avenue Center! The event features free food and live music by the OSU Alumni Marching Band and Supafun Band! If your kids love our local heroes, they’ll enjoy the Columbus Police Mounted Unit and a Columbus Fire Department truck.  The celebration also includes face painting, balloon twisting, and more fun provided by the Columbus Zoo, COSI and Columbus Museum of Art. Children can climb on, touch and pretend to drive all kinds of large vehicles! A bounce house and food trucks will also be on location! 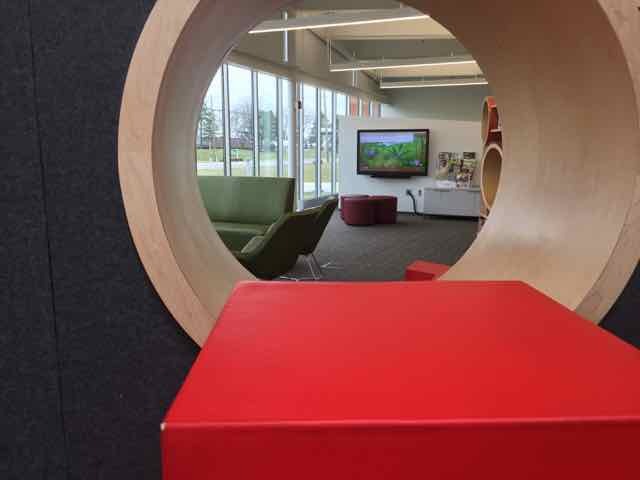 Join Columbus Metropolitan Library for a dedication ceremony (12:00 PM – 12:30 PM) of the new Parsons Branch! The celebration that follows will include family friendly activities and entertainment! You can enter a drawing for an eReader and sign up for a commemorative library card! An opportunity for kids of all ages to learn all about turtles! If you need more up close interaction with outdoor creatures you could also check out What’s That Bug on Sunday! 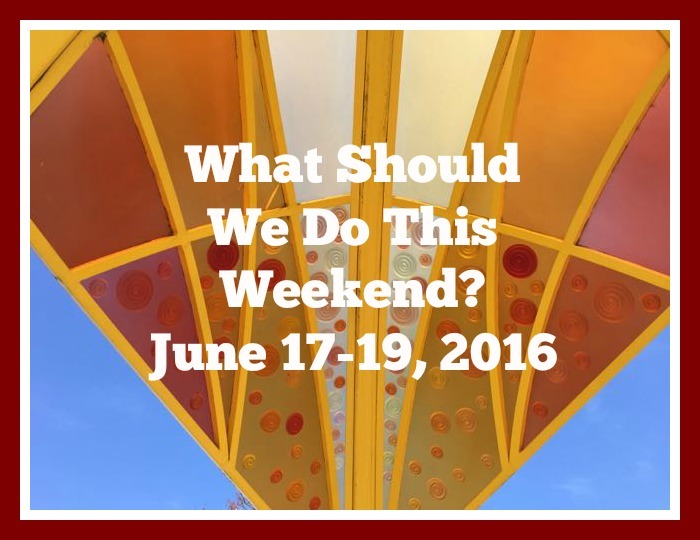 Enjoy local musicians, family-friendly activities, games, food and more! Music from 4-8:30 PM. Activities from 4-7 PM. 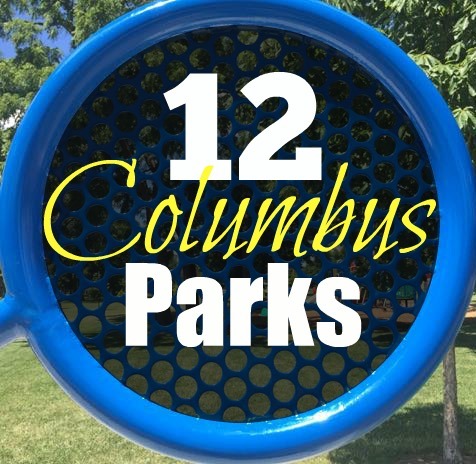 This is the first of 8 summer festivals at Columbus Recreation and Parks Community Centers aiming to bring together neighborhood partners and empower them to work together to reduce violence. The festivals will feature free food, live entertainment, inflatable games, a video game truck, community art projects and more! The link will take you to the list of all 8 festivals and their respective dates. Free admission to the Pizzuti Collection will be offered on the first Sunday of each month through December! These special days include guided children’s tours at 11:30 AM, 1:30 PM and 3:30 PM and a scavenger hunt. Each child will also be given their own sketchbook! You can read about our visit to the Pizzuti Collection here. Learn about nature from the tree tops as you zip line through this guided tour! This activity is open to anyone ages 7 and up! Call for pricing and reservations.